Age 89, of Menahga, Minnesota, passed away peacefully on March 29, 2019. Preceded in death by his parents, Victor and Rose Harmel, and son-in-law, Paul Schmidt. Born in Watertown, South Dakota, December 12, 1929, graduated from Watertown Senior High School (1949) and South Dakota State University (1953). Bob worked for many years as a junior high guidance counselor for St. Louis Park Public Schools, and retired in 1992. His greatest passions were reading, fishing, bird watching and spending time with family and friends. 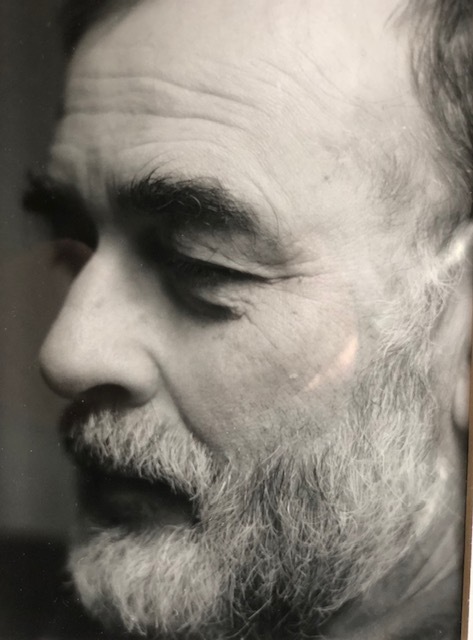 He also enjoyed volunteering at the Hubbard County Food Shelf, attending bird seminars in the Detroit Lakes area, and sharing his love of books with the men in his book club. Bob appreciated having the opportunity to gather with these men and share their experiences while discussing a common book. Bob and Bettye especially enjoyed being snow birds and taking their trailer to Belton, Texas where they enjoyed beautiful wildflowers and staying at Corps of Engineers campgrounds. Survived by wife, Bettye; sons and daughters, Dellin (Laurel) Bakkum, Kristine (James) Killian, Roxanne (Ted Davies) Cadle, Nancy Schmidt, Steven Harmel, and Nancy (Blaine) Nelson; grandchildren, Erika Bakkum, Jason (Christine) Bakkum, Kristin Cadle, Brandon Cadle, Brittany (Ryan) McGlennen, Taryn Cadle, David Schmidt, and Ethan Nelson; great-grandchildren, Kai DaCruz, Casper Bakkum and Isabelle Bakkum. Family expresses enormous gratitude to Bob’s Park Nicollet Hospice team and the staff at Folkestone of Wayzata for their amazing care, love and compassion. Memorial service Saturday, April 13, 2pm at David Lee Funeral Home, 1220 East Wayzata Boulevard, Wayzata, MN. Visitation one hour prior to service. Memorials preferred to the Parkinson’s Foundation of Minnesota.